Chanteur Rock 'n' Roll US, Roy Cagle a enregistré chez Hi-Lite Records de Ville Plate (Louisiane). 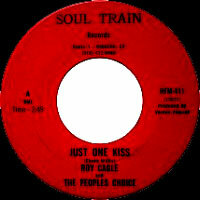 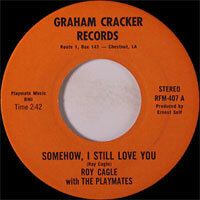 US Rock 'n' Roll singer, Roy Cagle recorded at Hi-Lite Records of Ville Plate (Louisiana). 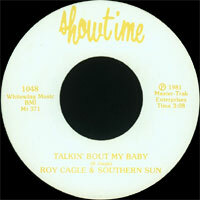 ROY CAGLE AND SNUFF RIDGE - Side 1 : Memphis / Burning Bridges / Sweet Little Sixteen / Big Blue xxxx / Rollin’ On My Sweet Baby’s Arms / Cheating Situation /Side 2 : ?